This article concludes the Continuous Deployment Traffic Light series, explaining the drivers, settings, and software required to control the traffic light we built in the article, Continuous Deployment Traffic Light - Hardware. After building the traffic light from the previous article, follow the instructions below to write a polling script that controls your traffic light. 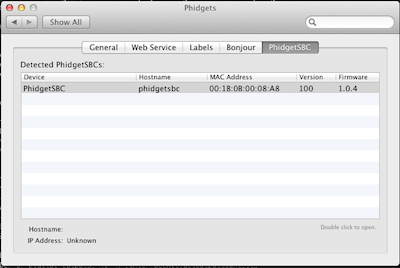 Install the Phidget drivers on your computer so that you can connect via the web interface. 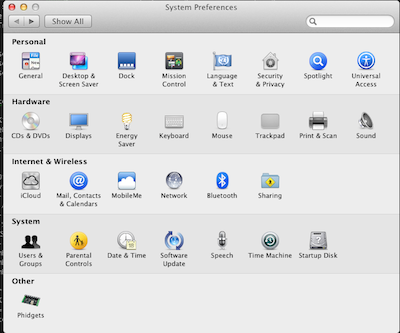 On OSX this will create a configuration in your System Preferences (I do not know where it lives on other operating systems, but it should be easy to find). 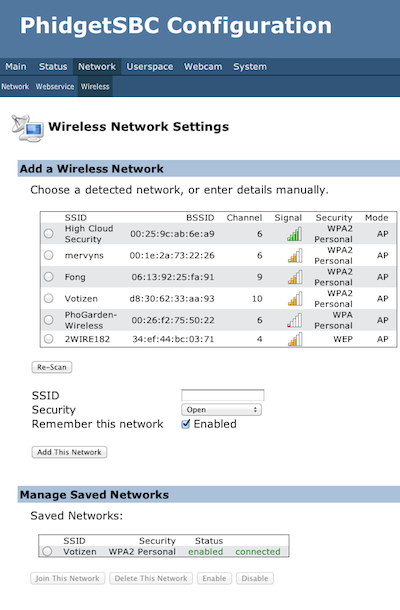 Physically connect to the Phidget SBC controller directly via the ethernet port in the side, and find the device under detected PhidgetSBC. Double click on it to open the web interface. 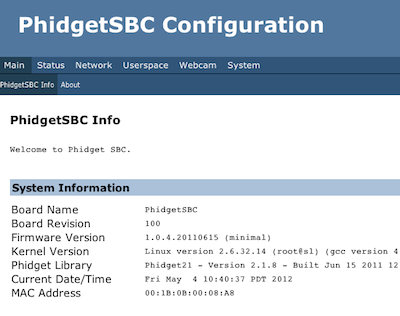 Find the serial number of the Phidget SBC controller, as you will need for the management script. 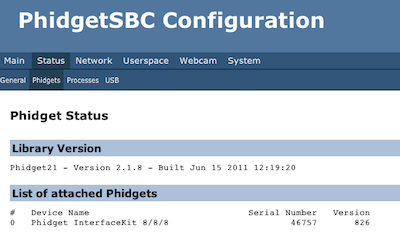 Updates the state of the Phidget SBC controller, by closing circuits correlating to the states. The code above is for a long running python process that polls a cruise control XML file every 30 seconds, updating the state of the traffic light based on the state of the build. Most of the code is copied directly from the Phidget SBC controller sample code, except for the update_state function and the portion of the while loop that polls cruise control. The interfaceKit instance is an object that wraps the communication layer between the code and the Phidget SBC controller. The setup function instantiates the interfaceKit and then sets up listeners. It is all stock code, except the call to update_state at the end, which turns all of the traffic lights off. The update_state function requires the interfaceKit instance and optional boolean kwargs (good, building, error), which indicate which light(s) to turn on (by default all lights are turned off). The interfaceKit setOutputState function tells the Phidget SBC controller which circuit to open, based on the position you attached the wires to the side of the controller (first argument), and the boolean provided as the second argument (True = closed circuit, False = opened circuit). The previous articles hardware setup will have position 0 be the red light (error=True), 1 be the yellow state (building=True), and 2 be the green state (good=True). The while loop will keep working until it encounters a critical error, but it does attempt to recover whenever possible. The important part is that it polls a URL and parses the response looking for string matches to indicate which light to turn on. I do find that this script occasionally loses connectivity to the Phidget SBC controller, but we have not diagnosed if it is a problem with the controller or our network or the script itself. If there is interest, I will put this script up on github and people can contrub to it. I suspect that everybody will have slightly different continuous deployment environments, so there is probably not be a need. If you have questions or improvements, please do not hesitate to comment.